Christmas is near and the giving season is finally here! The month of December typically involves multiple family gatherings, company Christmas parties, and secret Santa with your friends. All of these events have one thing in common… giving – and you don’t want to show up empty handed! Whether you show up with a big gift or small gift, it all adds up. The holiday season is wonderful, but it can definitely take a toll on your bank account. 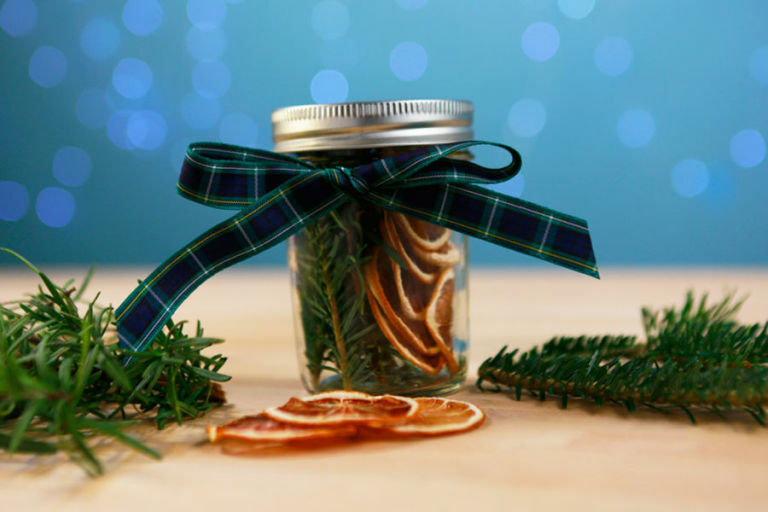 To ease all the holiday spending, try out these 3 DIY gift ideas that are both creative and inexpensive. And ta-da! 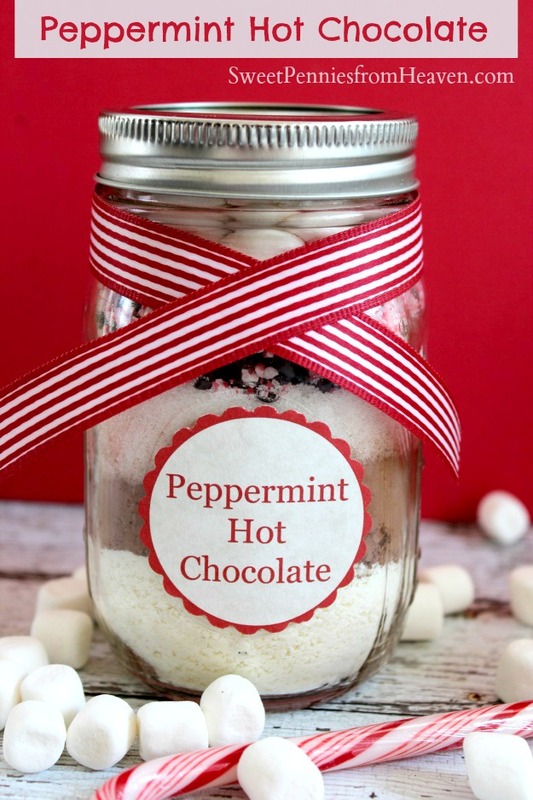 You have a yummy, homemade gift to bring to all your holiday gatherings! Help your loved ones unwind this busy holiday season with these DIY Bath Bombs customized with their favourite scent. Nothing beats the smell of Christmas – fresh pine and baked goods in the oven! (I can almost smell the scent just thinking about it!) 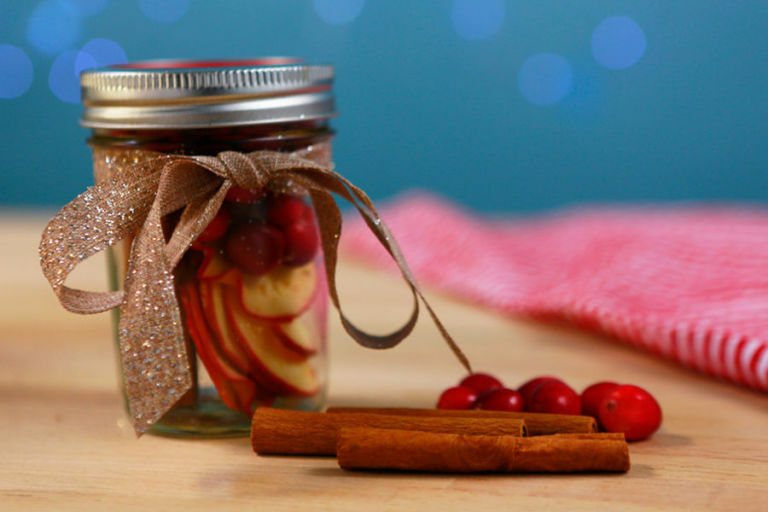 To get those Christmas scents all year round, try out these 2 DIY Christmas in a Jar scents that will make the perfect gift this holiday season. Nothing beats a gift made with love (and craft glue) during the holiday season. What are some of your favourite DIY gifts? Comment below!